At Home Drinking Every Night? If you are drinking every night to the tune of a bottle of wine, this may knock you sideways. I have been writing about the risks of drinking for nearly a decade, it takes a lot to shock me these days. However, this latest research coming out of the United Kingdom has done just that. New figures show that more than FIFTY men and women a day are being cared for in emergency rooms for alcohol-related liver failure. Drinking every night is creating an epidemic. 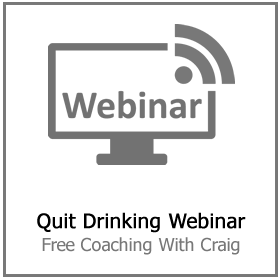 All fueled by people buying huge amounts of alcohol in supermarkets and drinking at home. Worrying numbers from NHS England reveal the amount of liver disease sufferers in England has skyrocketed 57 percent in just TWELVE years. Around 21,000 were admitted to hospital with the possibly lethal problem in the year to March 31, 2017. Figures up from 13,200 in 2004-2005. The English Liver Trust stated the nation faces a “liver failure epidemic” and pointed the finger of blame at even more individuals knocking back low-cost supermarket alcohol in their own homes. Vanessa Hebditch, the fund’s supervisor of protocol, claimed: “People are still going out to the pub, but it’s also now routine around drinking every night at home while cooking the evening meal or watching a television show. “At home drinking has ended up being progressively popular and easy to afford. Filling up your grocery store basket with red or white wine and imbibing in your home has ended up being normalized. 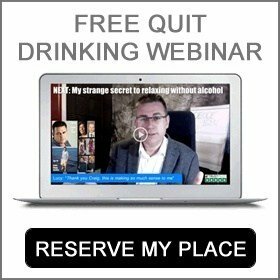 This kind of concealed drinking accumulates and drives up the general quantity that a lot of us are drinking every day. “The significant growth in alcohol-related liver disease shows the pandemic the world is silently confronting. The study reveals about 1 in 5 British people consume hazardous amounts of booze. Alcohol-related liver disease has 3 primary phases, fatty liver, alcohol-related hepatitis and then cirrhosis when the liver organ is so dramatically damaged that it becomes fatal. An individual with alcohol-related cirrhosis who does not quit drinking alcohol has an under FIFTY percent odds of living longer than 5 yrs. Increased prices in bars and clubs, triggered by increasing business tariffs, alcohol duty, and other taxes, is also believed to be feeding household alcohol consumption problem. 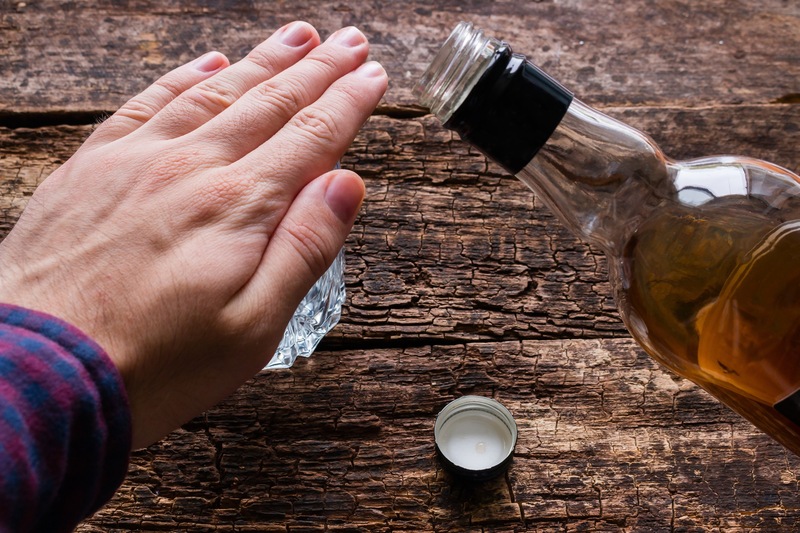 Alcohol abuse is currently costing the British health services a quoted ₤3.5 billion a year and is the greatest cause of death, ill-health, and invalidity amongst 16 to 50-year-olds in the United Kingdom. Liver charities are hoping for a minimum cost for alcohol in an attempt to decrease amounts of hazardous alcohol consumption. Ms. Hebditch added: “It is quite possible to purchase a three-liter container of cider providing the equivalent of 25 shots of whiskey for ₤3.99. The State must take action to deal with this via duty. They ought to also propose sturdier restrictions on the marketing and advertising of alcoholic drinks and propose far better labeling so customers may make an educated decision.”. “Alcoholic liver disease has been climbing for a lot of years, but we are not seeing the same thing in the majority of Western Europe. “It is a completely avoidable problem but has heartbreaking outcomes and a considerable price tag for the NHS.”. He criticized the “supply of extremely high alcohol, incredibly low-priced booze”, but additionally mentioned “huge cutbacks in state alcohol therapy programs”. The latest study indicates ₤163,000,000 has been hatcheted from alcohol and drug therapy resources since 2013-2014. 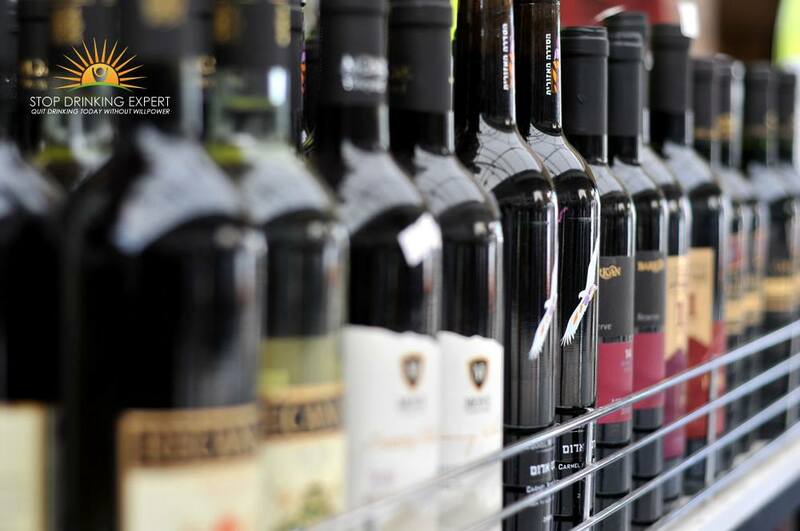 Real-term spending on alcohol treatment tumbled from ₤ 877,000,000 in 2013-2014 to ₤ 716,000,00 in 2017-2018. Dr. Nicholls added: “Chopping the support programs does not decrease the health service bottom line. “It simply makes it likely that individuals who might have been treated will end up requiring costly consultant medical treatment down the line. That is the reason that we are looking for the State to invest just one percent of alcohol duties on a budget to strengthen therapy options available. This would enhance expenditure by about ₤100,000 but save a lot more than that ultimately. Most significantly, it will save lives. Jane Simons, of Addaction, stated even individuals who think about themselves normal drinkers may be in danger of lasting health issues. She stated: “The majority of us do not believe we meet the alcoholic stereotype and that we’re immune to the possible adverse consequences of drinking. A National spokesperson stated: “Alcohol use has fallen in recent years amongst the younger generation but we realize that far too many men and women are still struggling with the repercussions of alcoholism abuse at home. 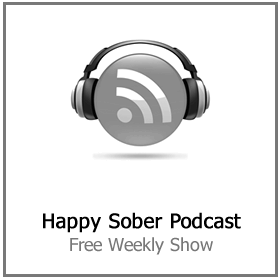 “Alcohol dependency programs continue to be free sustained by a program of strategies targeting economical, high-strength alcoholic beverages, incorporating duty, alcohol advertising bans, and pricing. We need to go farther. 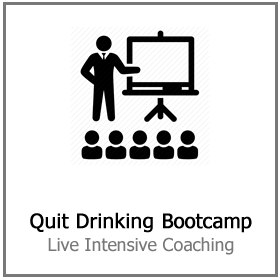 Work is in progress to establish a fresh approach to the growing numbers of people drinking every night.”. 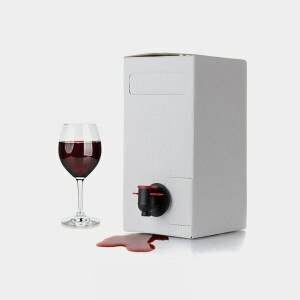 I went from just one glass of red wine at night to a box every single evening. Mother of two, Clare Hutton was moments from dying when her partner raced her to the emergency room with severe abdominal discomfort. The elementary school tutor’s “wine o’clock” routine had slowly shifted from a single glass every night to a box of red wine every single evening, in addition to spirits. Her liver was struggling to cope and physicians advised her candidly: Quit drinking alcohol or you will be dead within months. Several years on, she hasn’t touched a drop of alcohol since and is determined to caution other people of the dangers. Clare, 43, of Warwickshire, stated: “I ‘d always been someone who took pleasure in a glass of wine to unwind after work. “However then a glass ended up being 2 or 3. Before I wound up in an emergency room I was downing an entire box of it, and also a small bottle of spirits too. “It just sneaked up on me. It was my idea of dealing with daily life’s stress and anxieties. 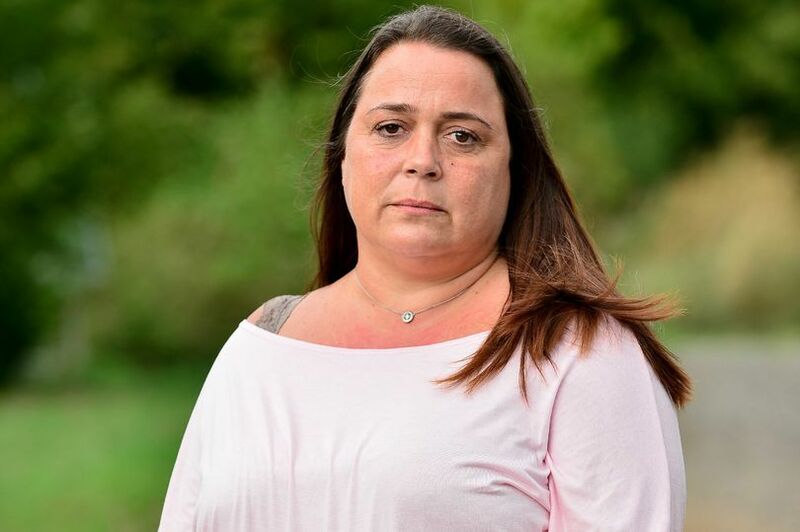 “After splitting up from my kids’ dad, I was in a violent relationship prior to getting with my present hubby Matthew.”. Clare said the harsh reality of what was happening to her struck home in the hospital. Physicians informed her that if she had continued drinking alcohol for another TEN days she might have died. 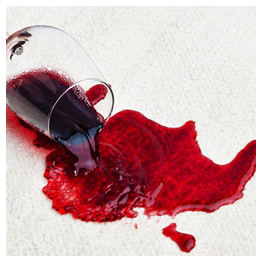 Clare confessed: “I understood there and then I would never drink again”. But the consequences of near liver failure will be with her permanently. She was bedbound for a whole year, can no longer work as a teacher due to transient amnesia. Her 2 children, aged 14 and 16, are now live with their father. Which hurts above all. Clare stated: “It shatters my soul. I wish I had recognized the harm that drinking every night was doing. This’s the story I need to make clear. Do not wind up like me.”. Are you consuming alcohol excessively? Liver disease is a serial killer, and it kills in silence. There are typically absolutely no signs and symptoms in the beginning, so by the time you feel ill, you may need a liver transplant to stand any chance. 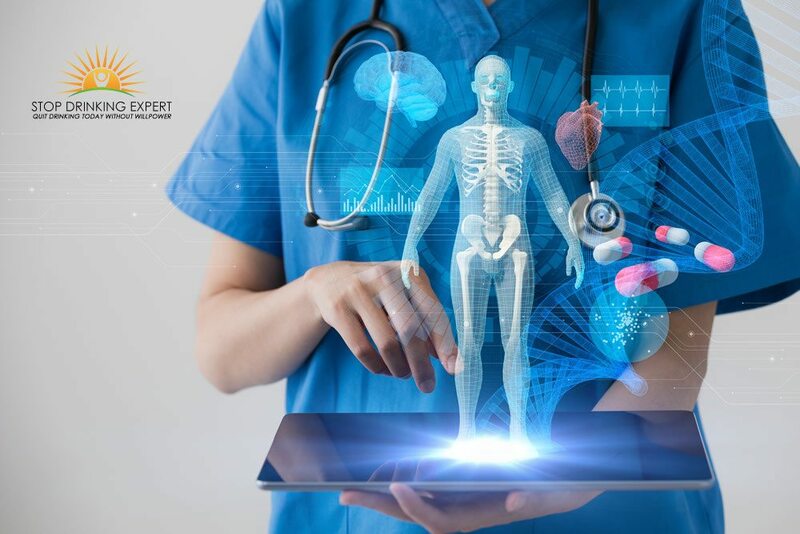 Cirrhosis has symptoms presenting as feeling unwell, loss of weight, loss of desire for food, yellowing of the eyes and complexion, inflammation in the feet and stomach, mental confusion or sleepiness and throwing up blood or passing blood in your feces. Attempt to consume alcohol under the State’s official line of no greater than 14 units a week. That means you should not be consuming greater than 5 standard measures of red or white wine or 7 pints of normal-strength lager/beer/cider per week. 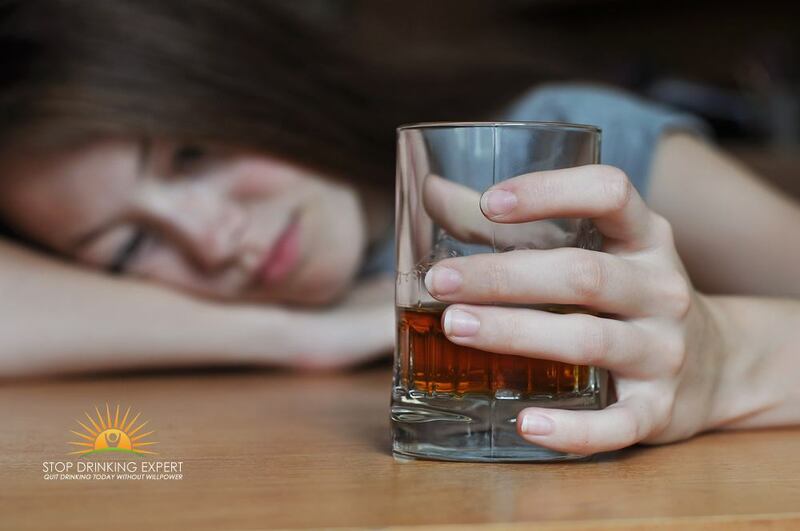 If you are drinking every night or routinely drink as high as 14 units over a week, it’s best to disperse your drinking a little more equally over 3 or more days. Men who consume greater than FIFTY units a week (about 20 pints of lager) and women who consume greater than 35 units a week (three-and-a-half bottles of wine) are encouraged to ask their Family Doctor for a liver CT scan to check for scarring. 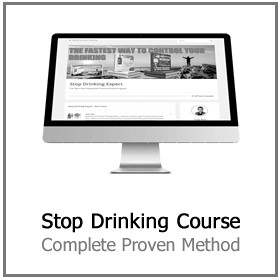 Drinking in moderation is often an impossible dream for people used to drinking every night. 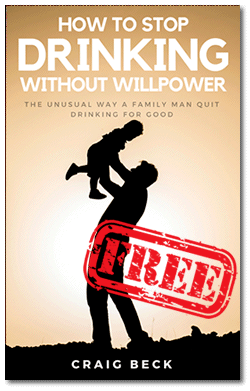 Actually, it is much easier to quit drinking completely than to try and limit the amount you drink. 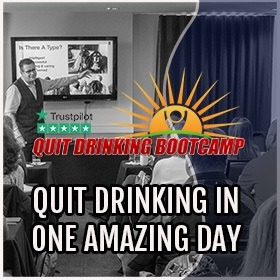 For more information on how to stop drinking and for details of my next Quit Drinking Bootcamp, click here.